Team Building through game play. 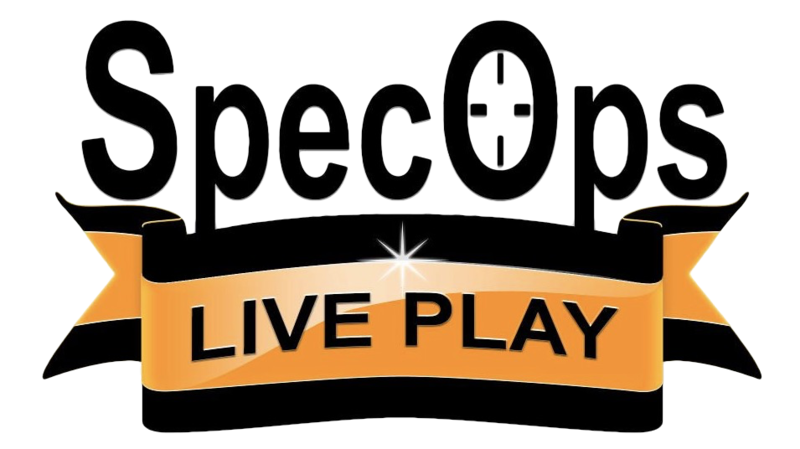 Here at SpecOps Live Play, we believe you are more important than the equipment we use. Our focus is on you. We want to make sure that every person we meet, whether player or spectator, has a personal experience that matters. That is why we focus on the events, and not the activity. Yeah, sure, our laser tag equipment is pretty awesome and the games are a ton of fun. But that's not enough. We want each and every one of you to feel like family. We want you to have more than just "fun." We want you to leave with powerful memories that you share with friends and family, and we want you to make new friends along the way. Thank for you taking the time to learn more about us. As you have invested your time and your faith in us, so will we invest our time and put all of our efforts on each and every one of you. Whether you choose laser tag or archery tag, both of these games will provide an experience that goes beyond the games. Why? Because we treat you as the main ingredient. Whether you participate in our popular tactical laser tag event or our corporate team building program, our desire is for you to leave with great memories centered around a unique bonding experience and a lot of fun. An opportunity for church youth groups to get away in a positive environment for a time of fun, excitement and the development of positive relationships, with each other and their leadership.